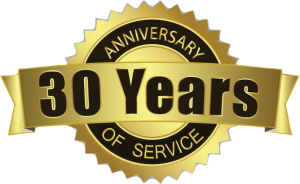 Proudly serving America now for 30 years! 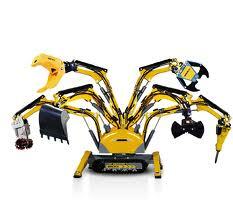 BIG K NOW OFFERS REMOTE CONTROL ROBOTIC DEMOLITION! Big K is Oklahoma’s full service concrete sawing and drilling contractor.